Most people can’t not imagine working with their husbands or wives because of so many reasons. 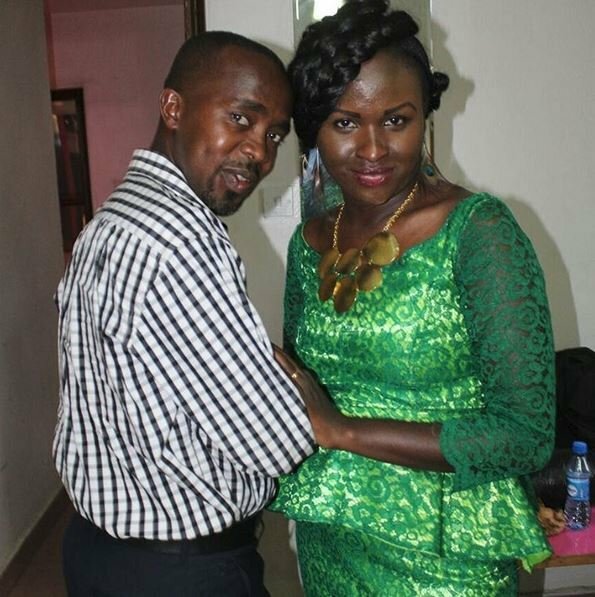 But Mercy Masika is among a few celebrities who work with their spouses. 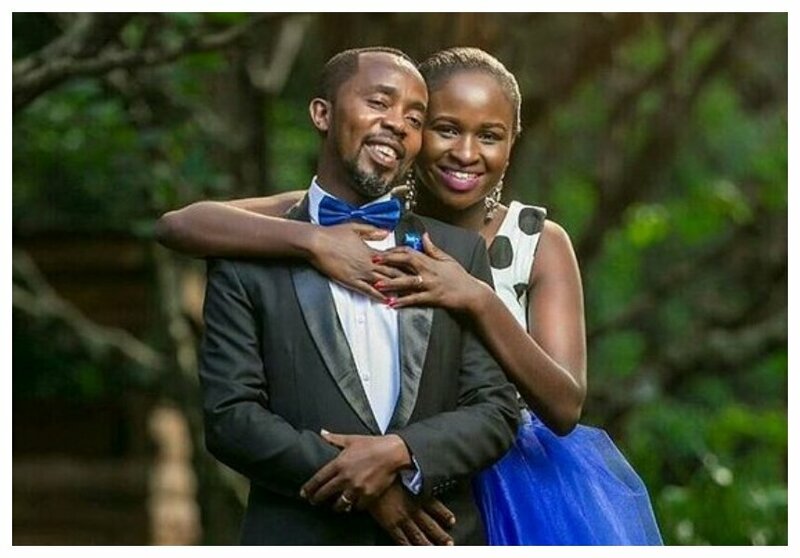 Mercy Masika credits her success to her husband David Muguro whom he has worked with for many years, since she ventured into music. “I would not be this great if it was not for my husband’s hard work because he does a lot of things that I could not be doing by myself,” said Mercy Masika during an interview on Radio Jambo with Massawe Japanni. Masika says she occasionally clashes with her husband, she however reveals that she has been able to work harmoniously with her husband because she respects him and always sort to resolve their issues before going to bed. “Sometimes we quarrel but you have to be wise and the same way you respect him in marriage is the same way you should respect him when working together. I forget very fast when we quarrel but I think it is because I value my faith so much and I never go to bed without solving any argument I have had with my husband,” said Masika.